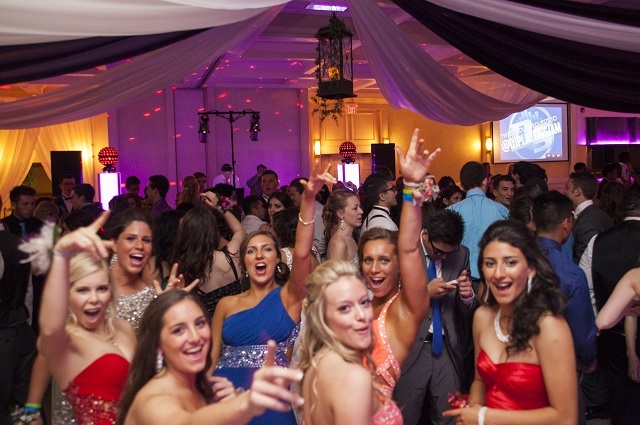 Make your school event the highlight of the year with a party brought by The PartyStarters. Loud. Club type feel. Spun by DJ's who know how to rock any party. Proms, Formals, Graduations...We Do It All! Specialty lighting changes the whole look and feel of your event. 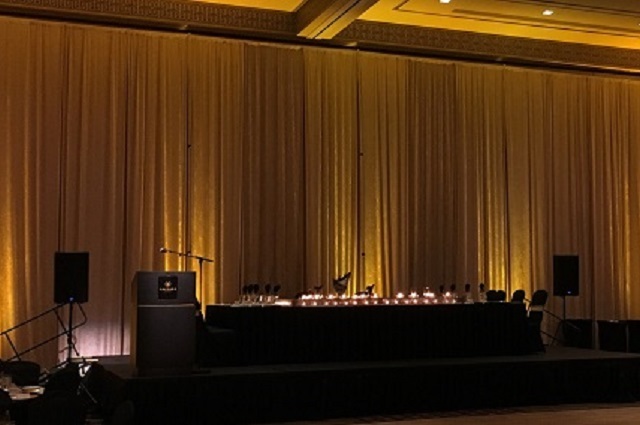 From Wall Uplighting, to Monograms, to Animations...you can count on Dynamic Sound to provide the look and feel that you want. Stunning looks await you. Be the party that is talked about for years to come. Let us design a feel for you today! From Concerts to your important presentation, Our experts are trained in all the latest AV Offerings. Sound Support including Microphones, speakers, and more! 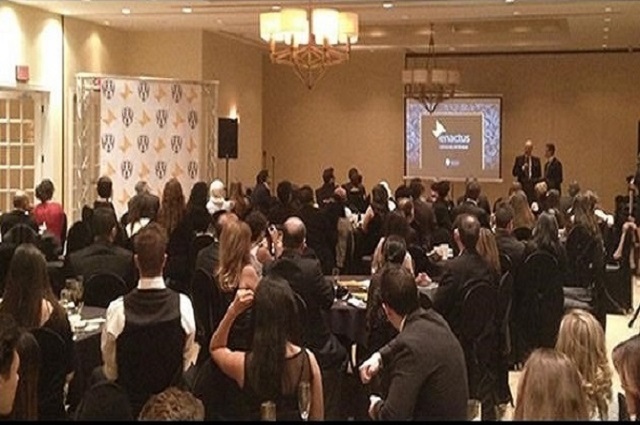 Working to create the perfect event for you. The energy to create the perfect balance between professionalism and fun! You have that special Occasion. You want everyone to enjoy. Don't worry! Dynamic Sound is here to help. From Banquets, to Anniversaries, to Reunions (and everything inbetween), Dynamic Sound will help you celebrate your event. Our attention to detail will mean less worry time, and more fun time! Call us and see how we can make your event amazing! 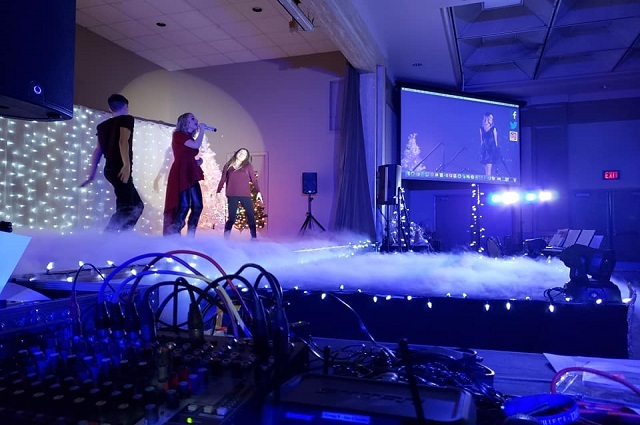 You Don't Get Do-Overs : Work with our experts to create a great dance floor experience for your wedding, banquet, corporate function, school dance, or any other type of event!